Check out the new track from Fee-Lo. 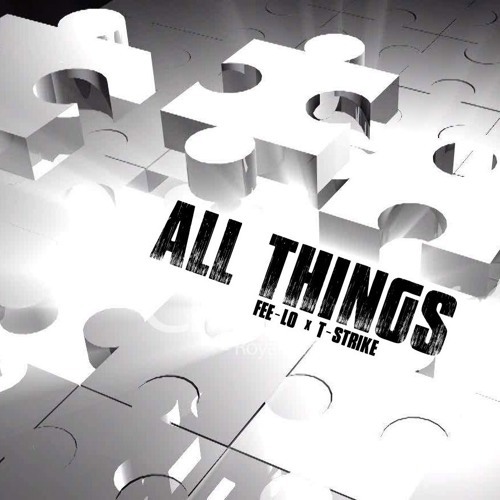 "All Things" features fellow Orlando-based artist T-Strike and is available for free download below. The song reassures listeners of the words of Romans 8:28 that all things work together for our good.